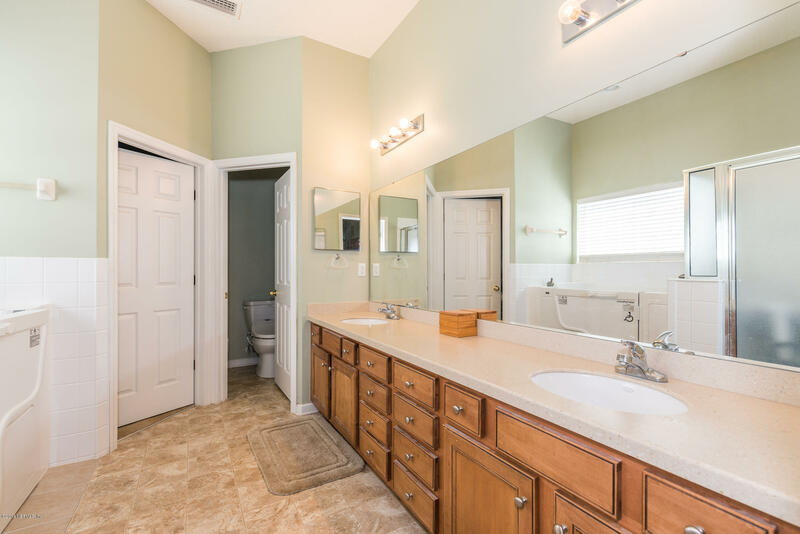 Located in a cul-de-sac and offering a premium oversized lot, this 3bd/2.5ba home has 2,320 square feet of heated and cooled space and was built in 2007. 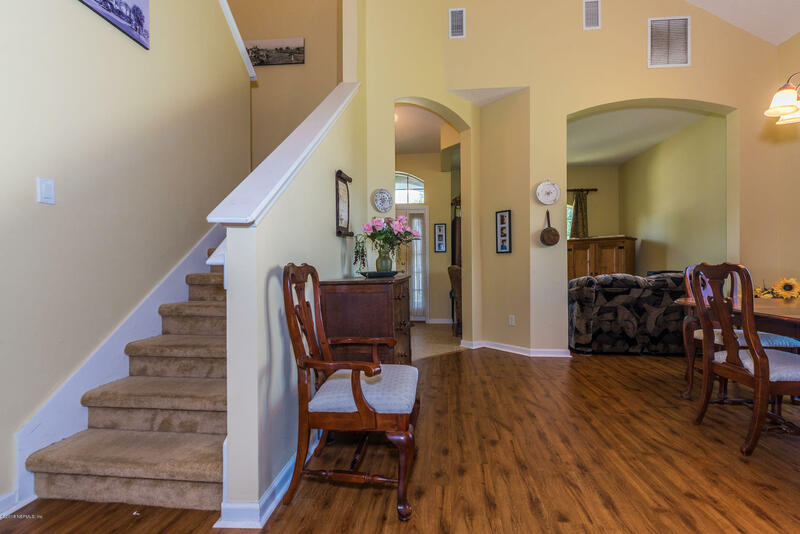 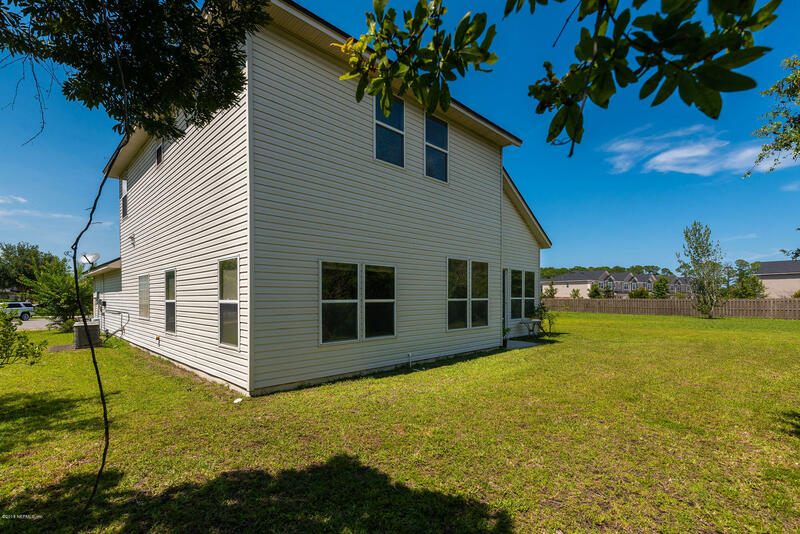 Offering all new laminate wood floors throughout the main living area, vaulted ceilings in the living room, a spacious kitchen with all new appliances, a downstairs master suite, family room, and an upstairs loft that is spacious in size and is a great space off the 2nd and 3rd bedroom. 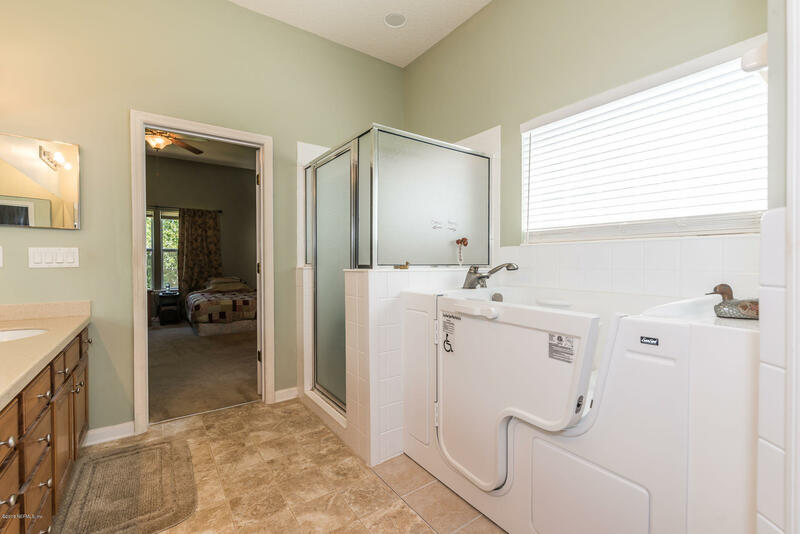 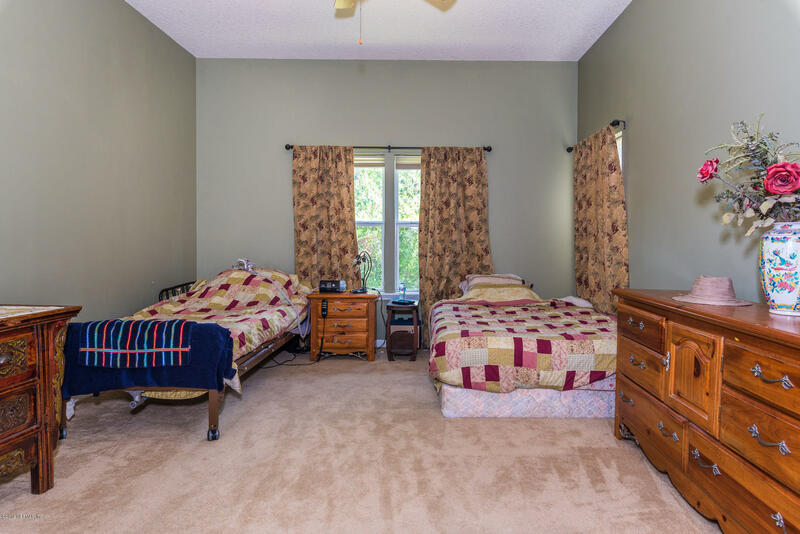 There is plenty of room for a pool in the large yard offering privacy and there is a well of irrigation. 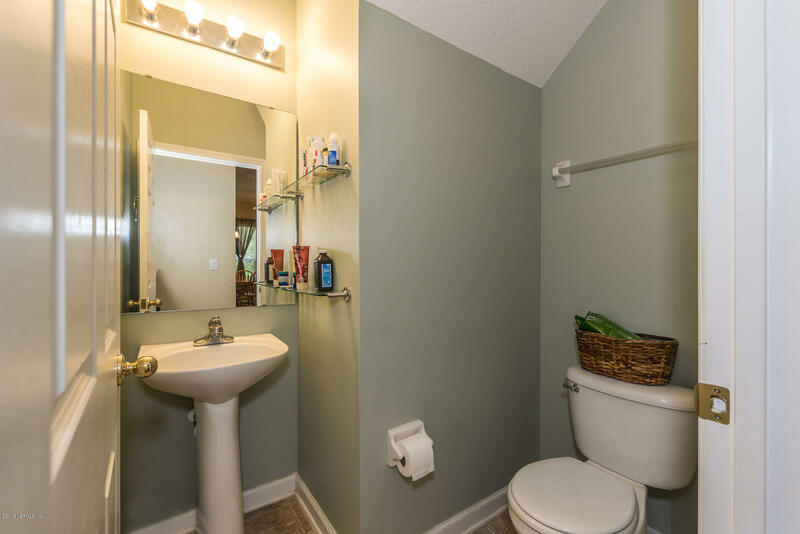 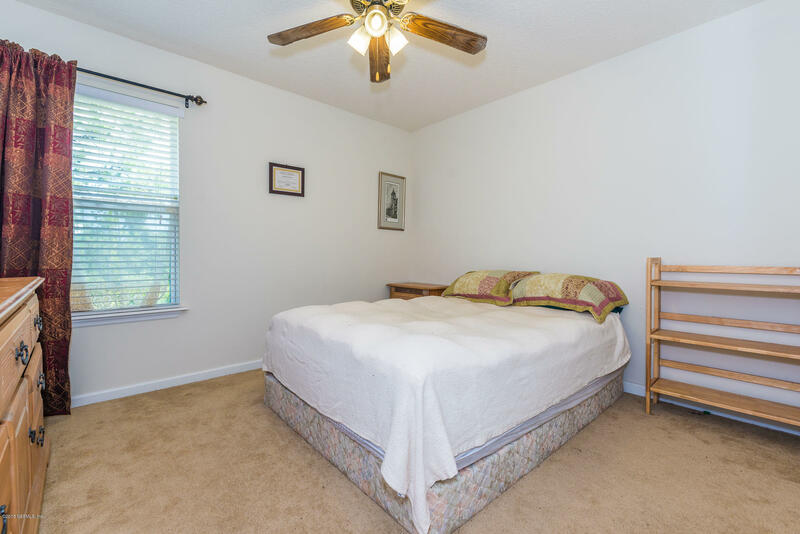 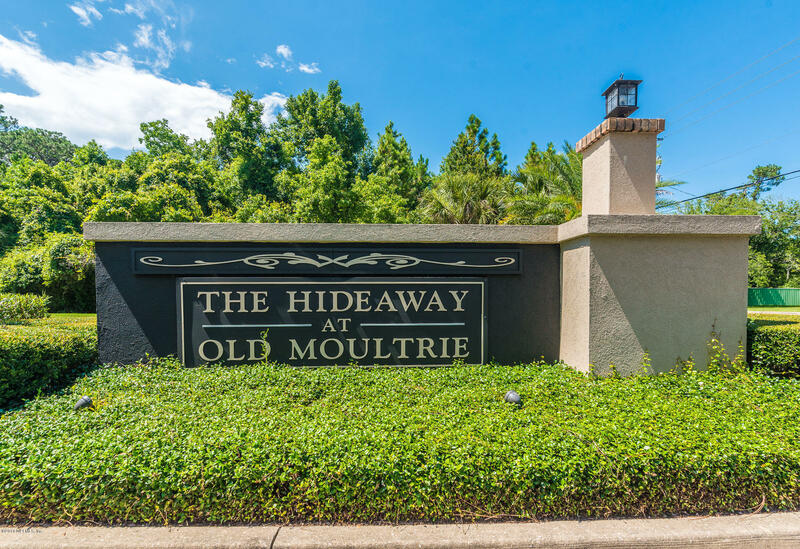 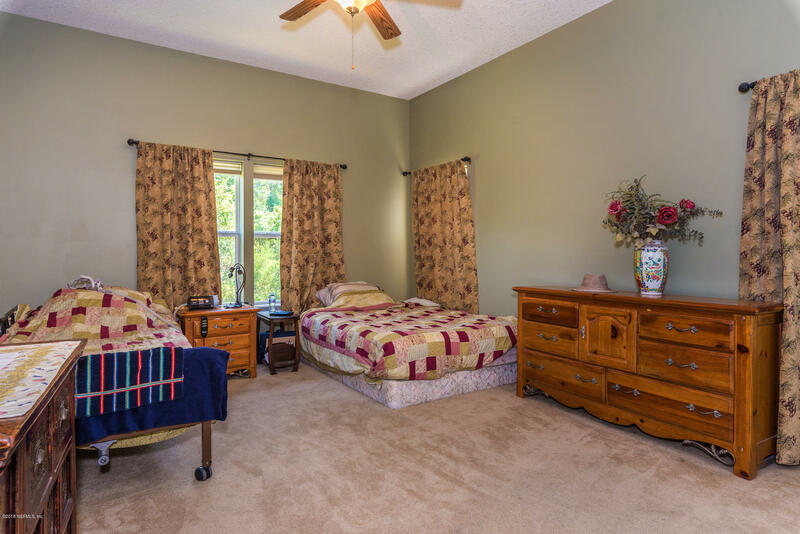 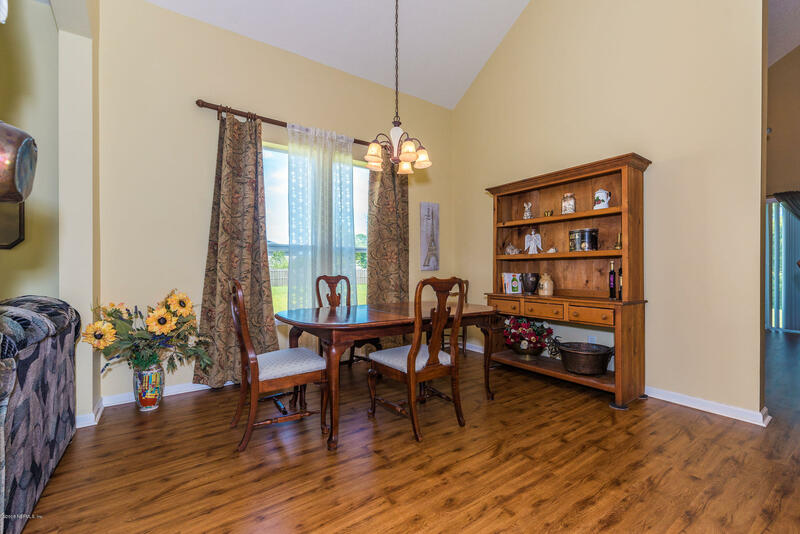 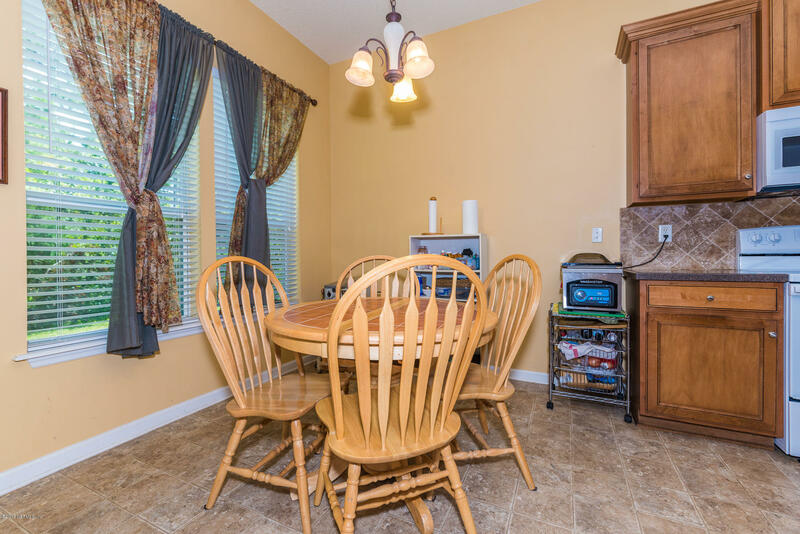 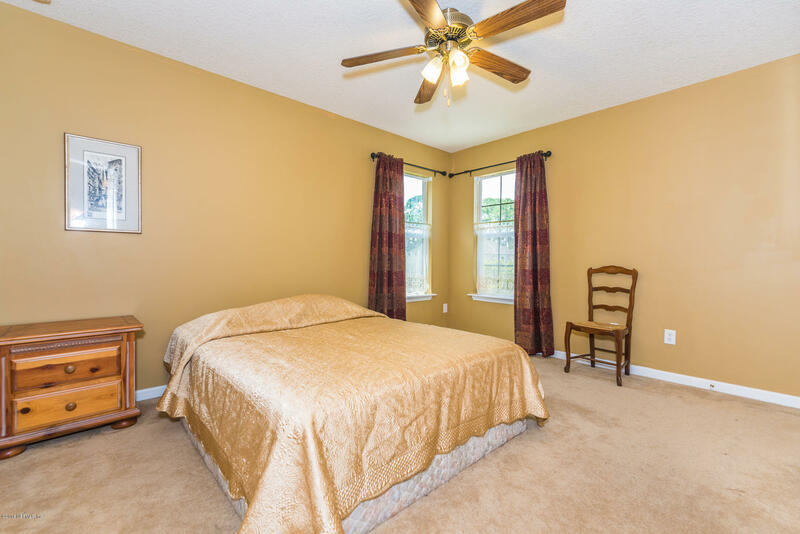 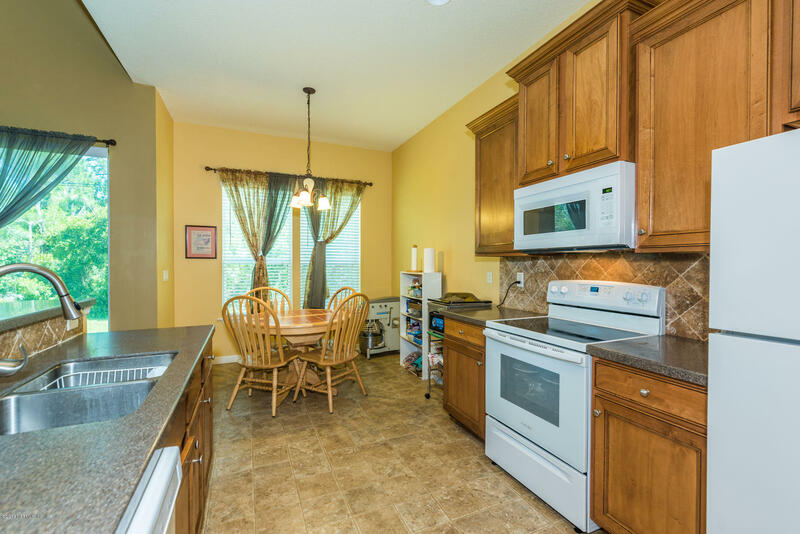 Centrally located in The Hideaway, restaurants, grocery store and shopping are minutes away! 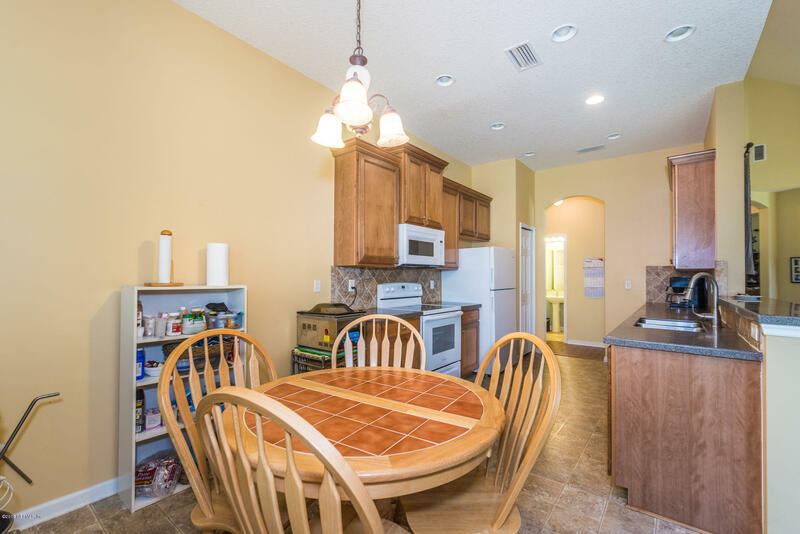 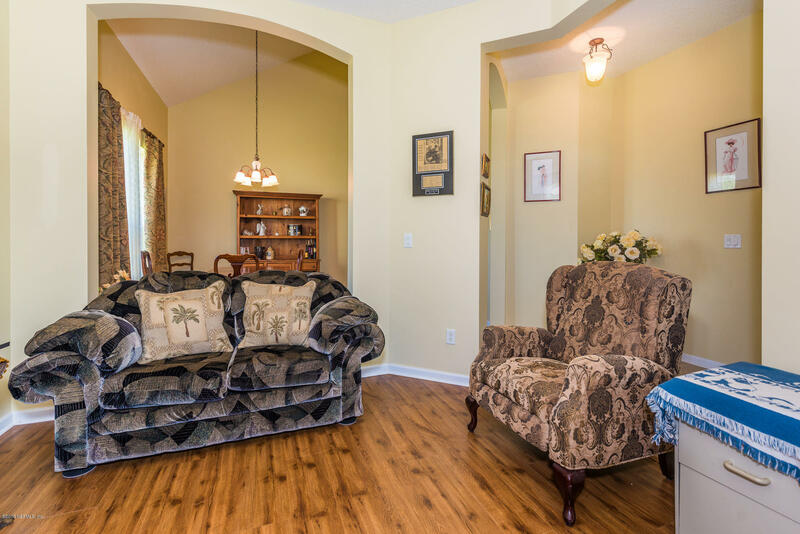 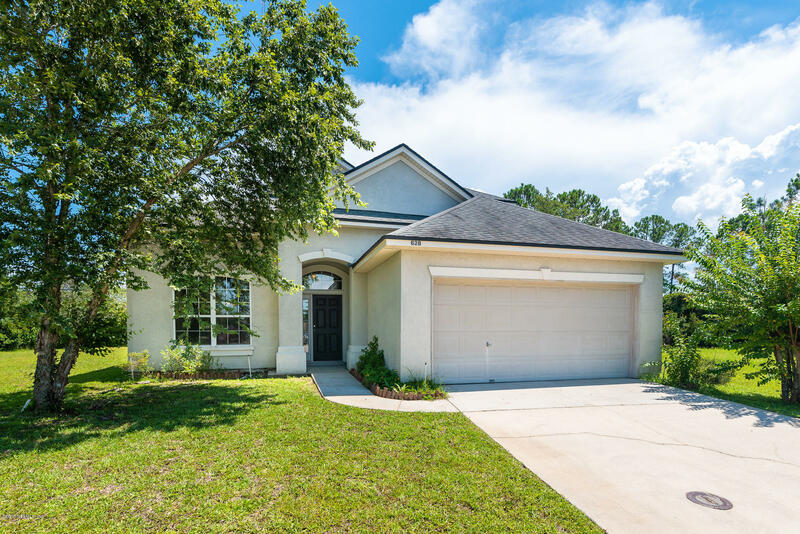 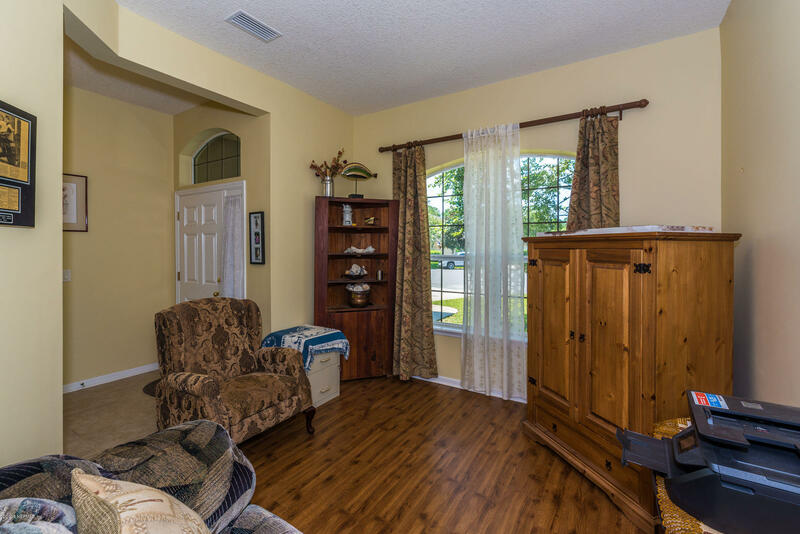 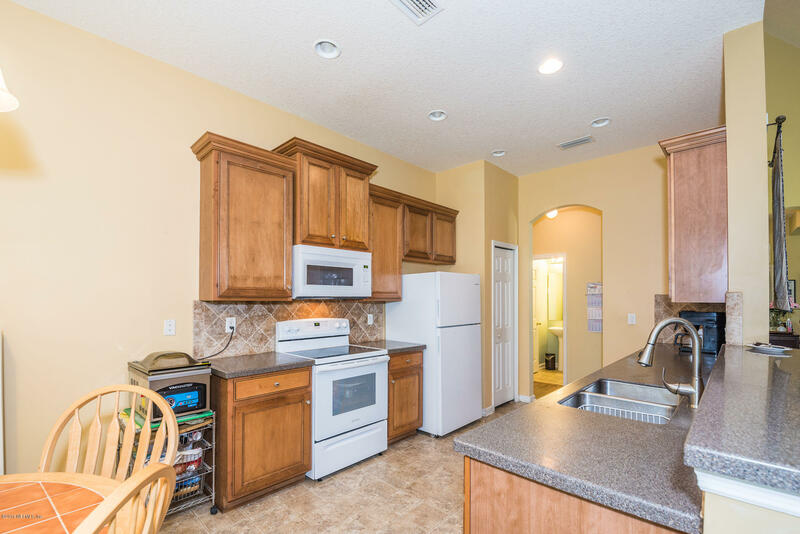 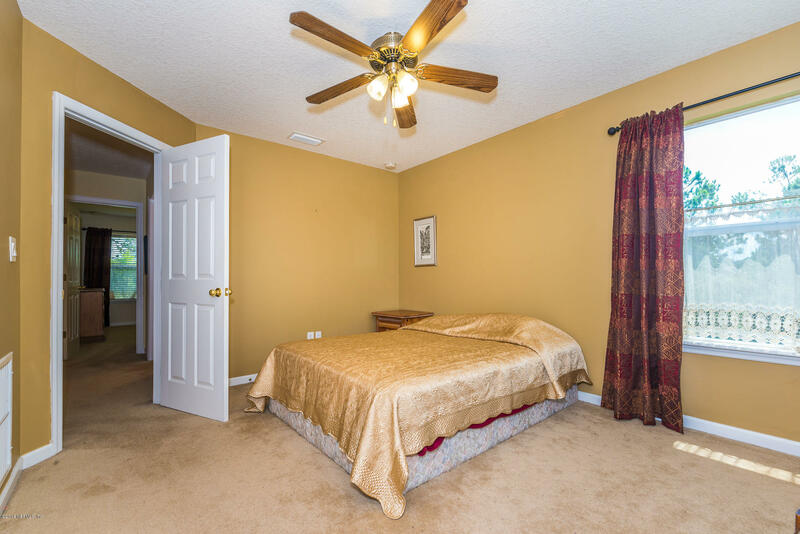 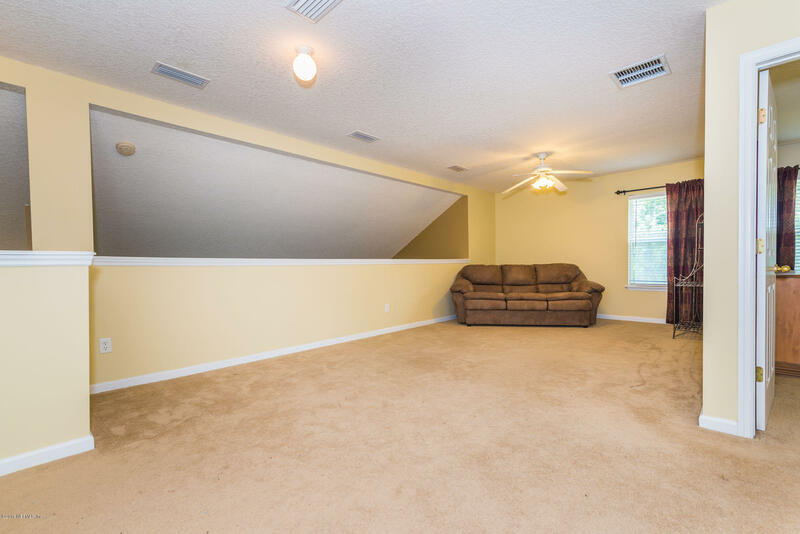 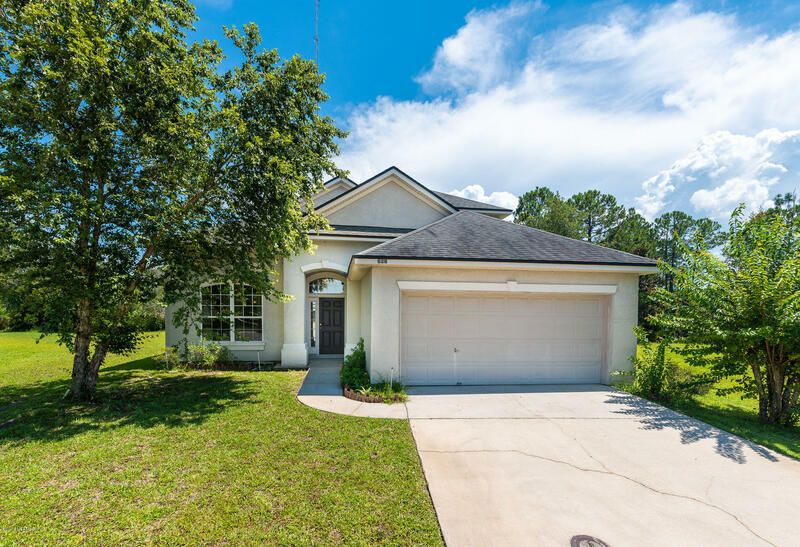 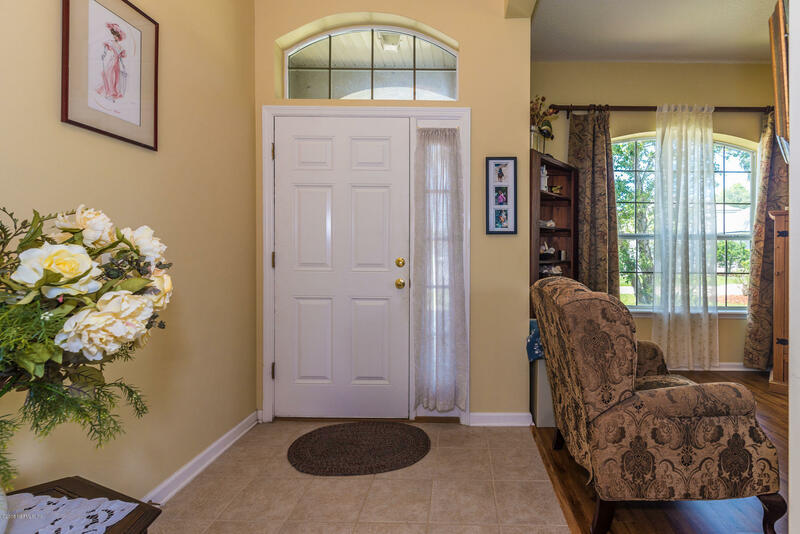 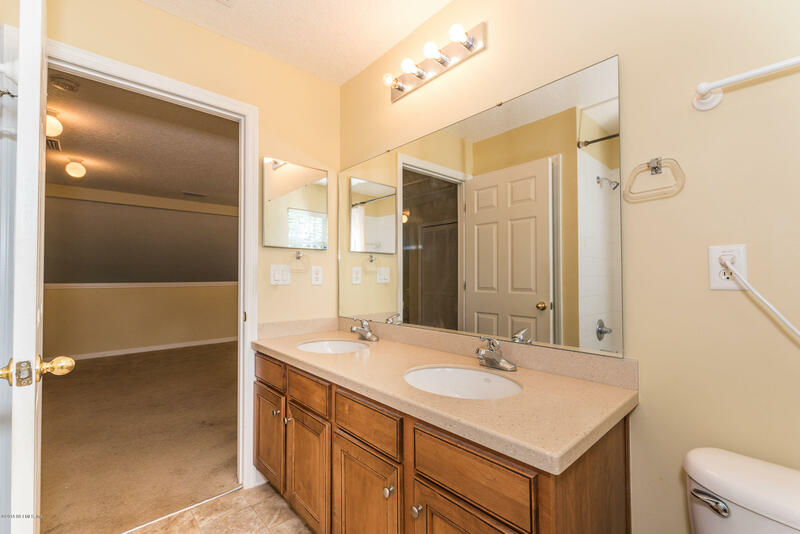 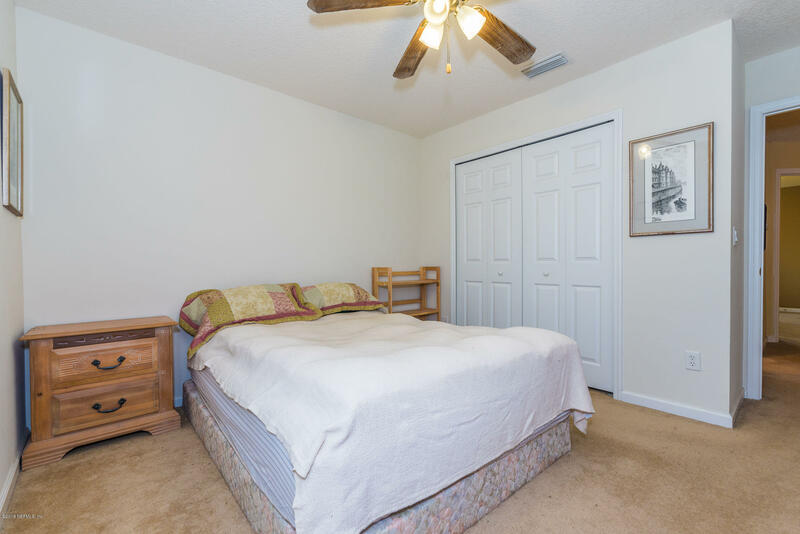 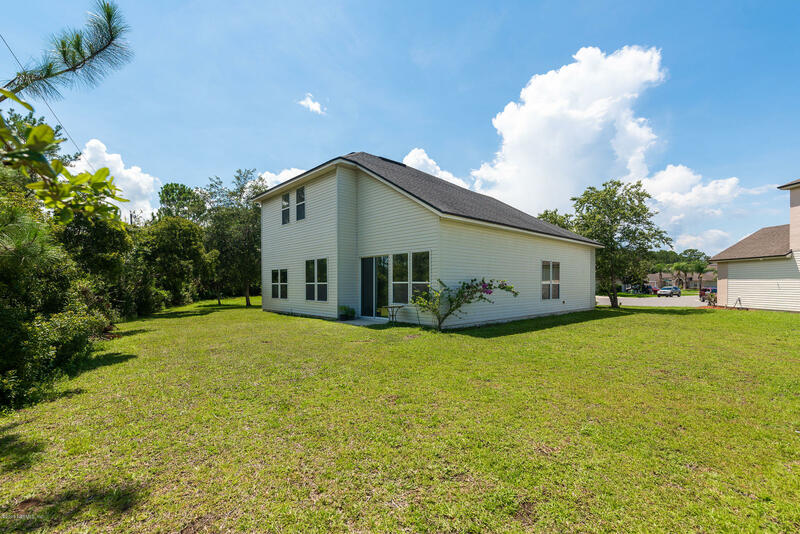 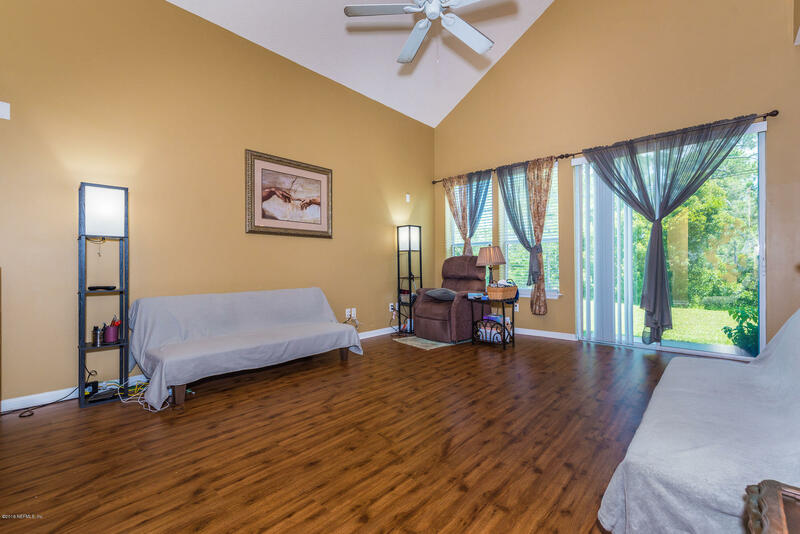 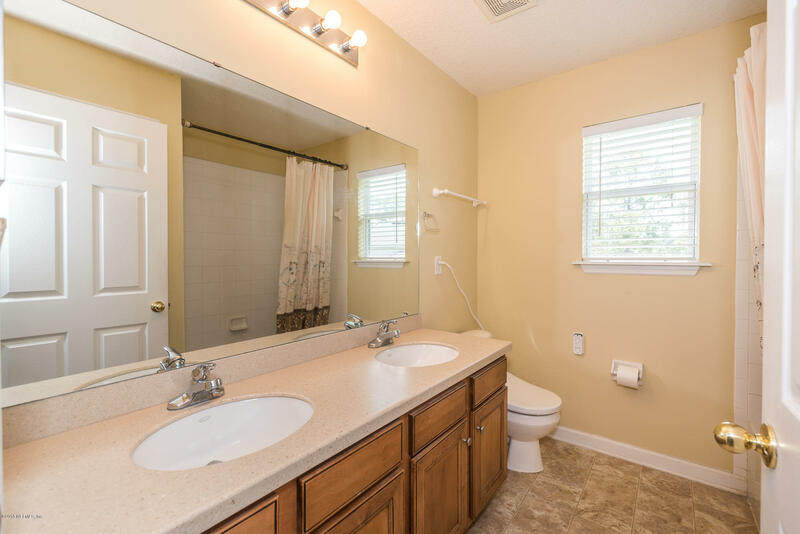 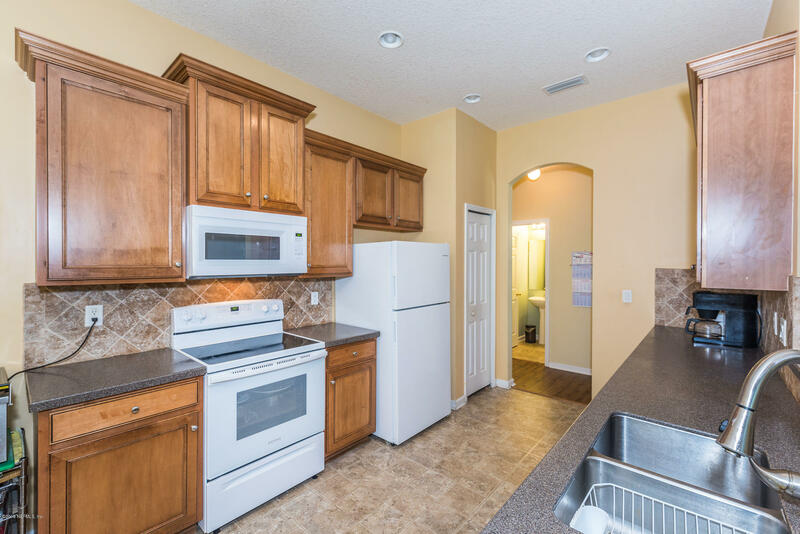 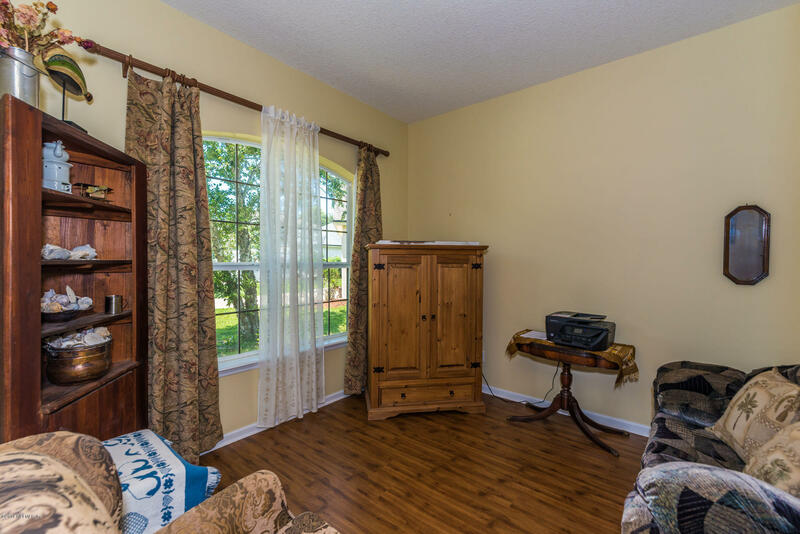 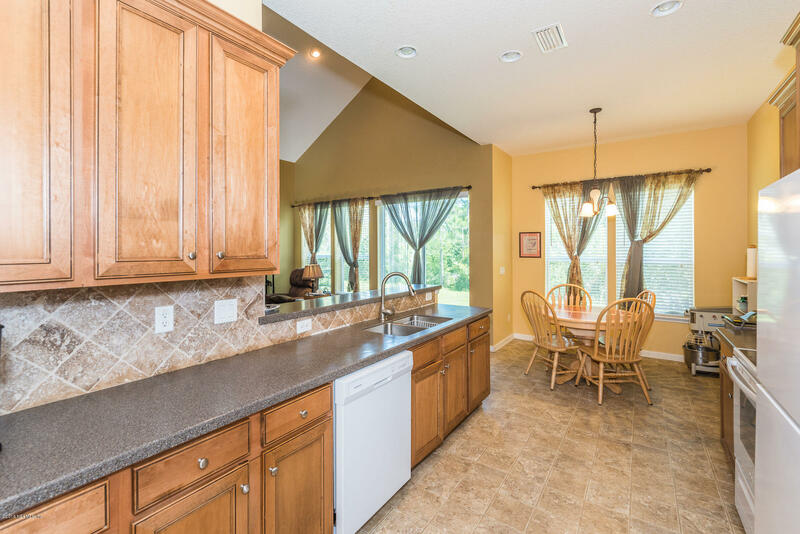 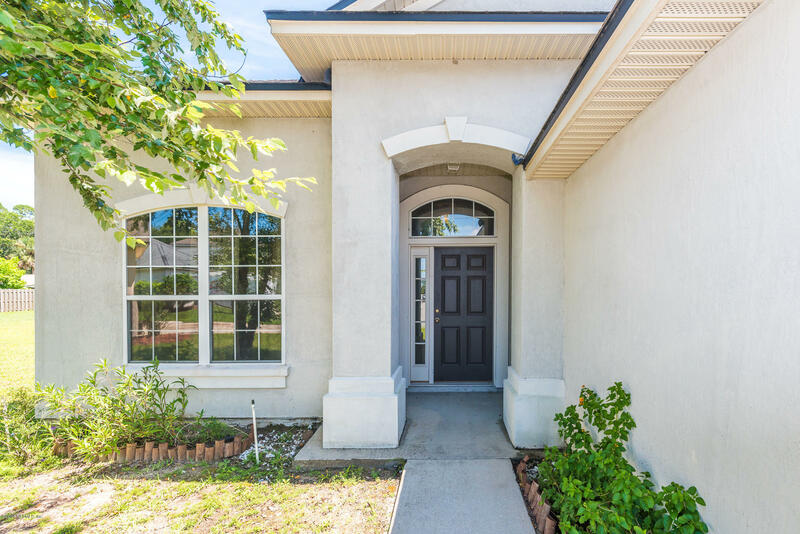 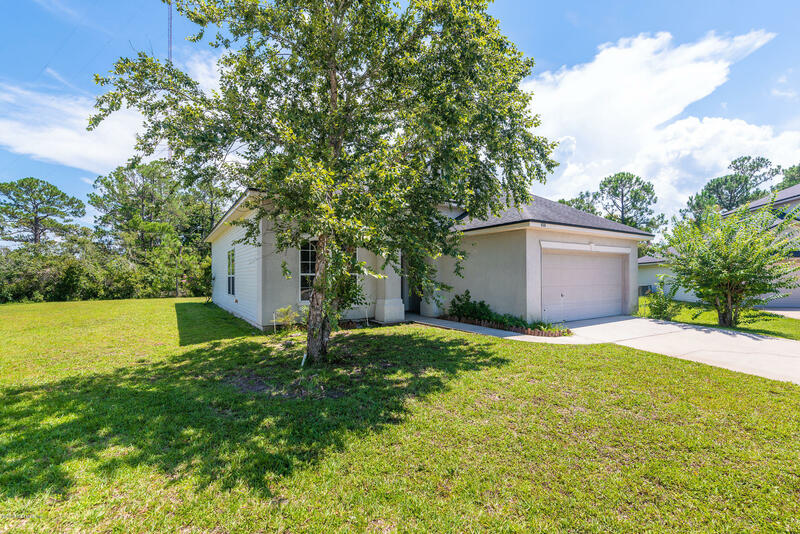 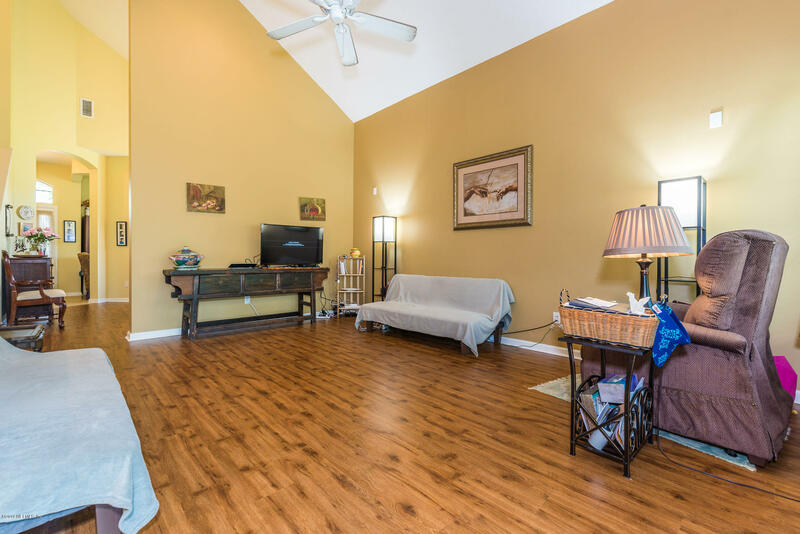 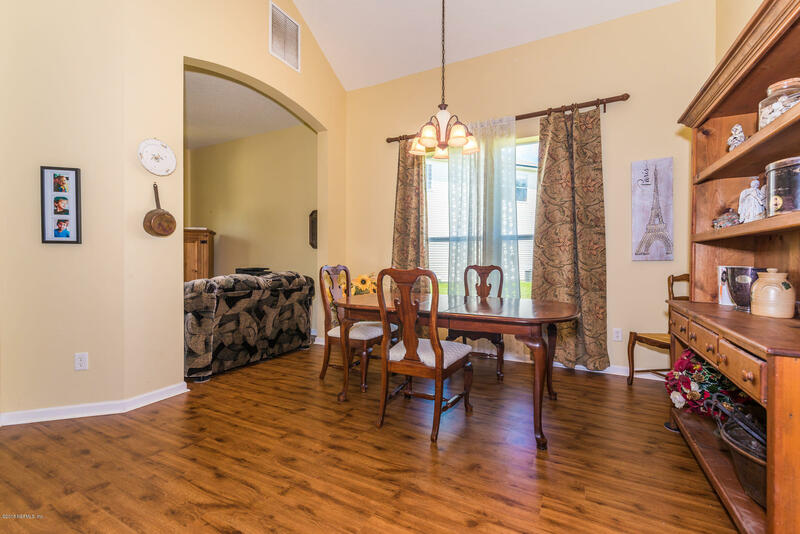 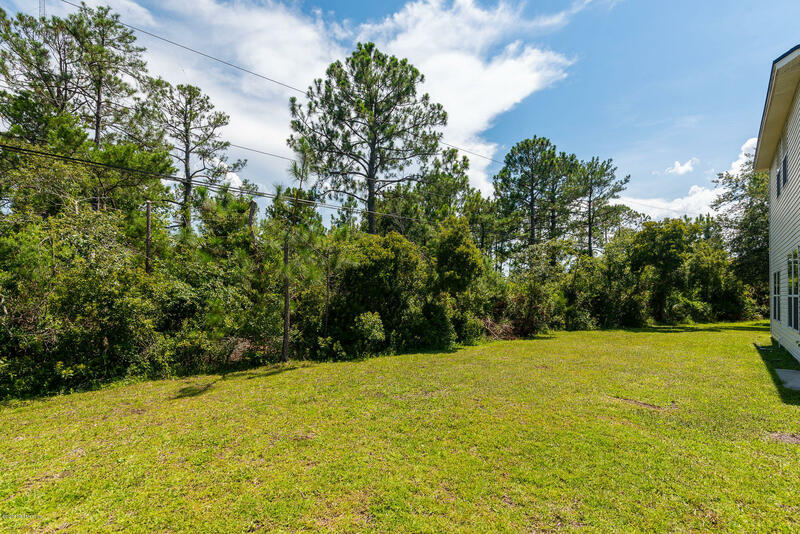 628 Tree Garden Dr is a 2,320 (*estimated) square foot home with 3 bedrooms and 2 bathrooms located in St Augustine FL, ST. JOHNS County. 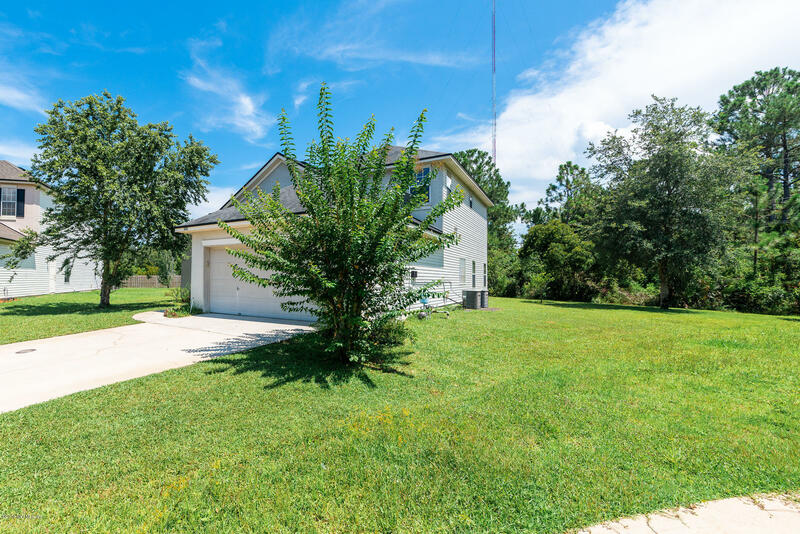 This property is listed for sale at $269,900 and is currently active and accepting offers.